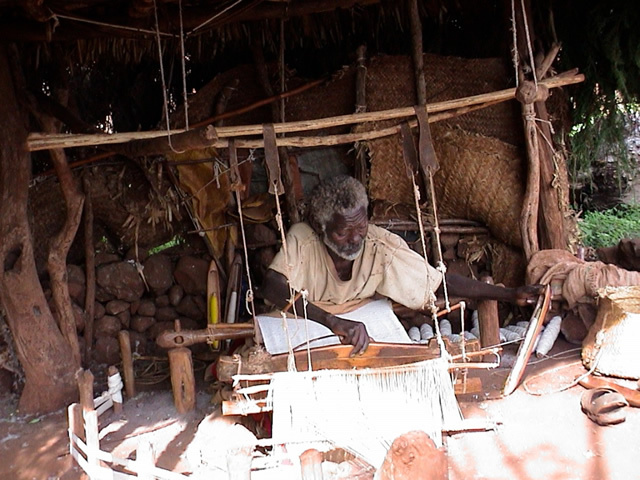 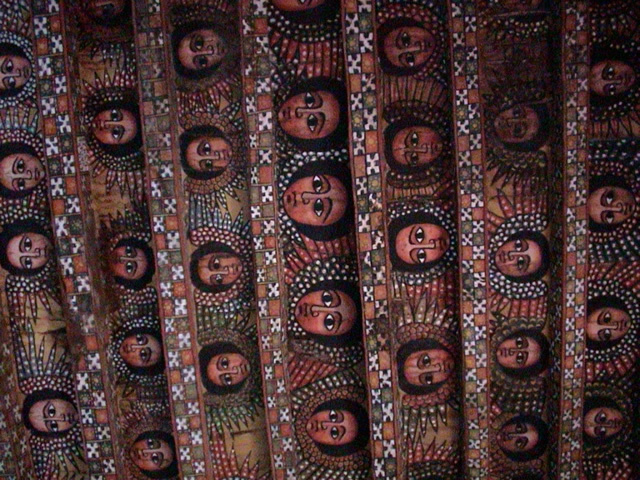 This country is one of the cultural gems of the world, because every aspect of Ethiopian life is uniquely different to anywhere else in Africa and the rest of the world. 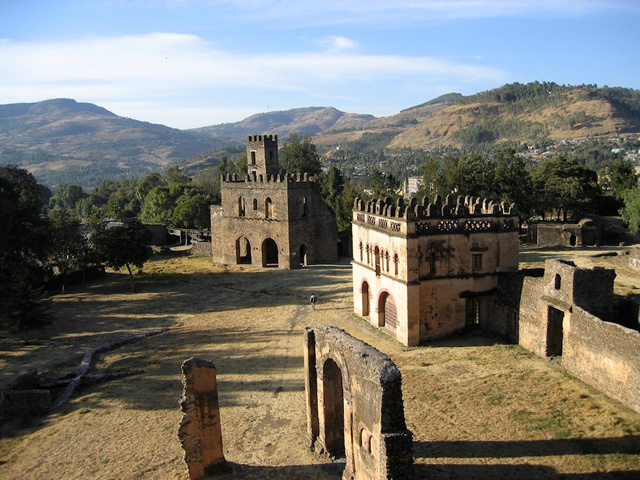 Due to its recent political history and the sagas of famine in the country, it has surprisingly few tourists. 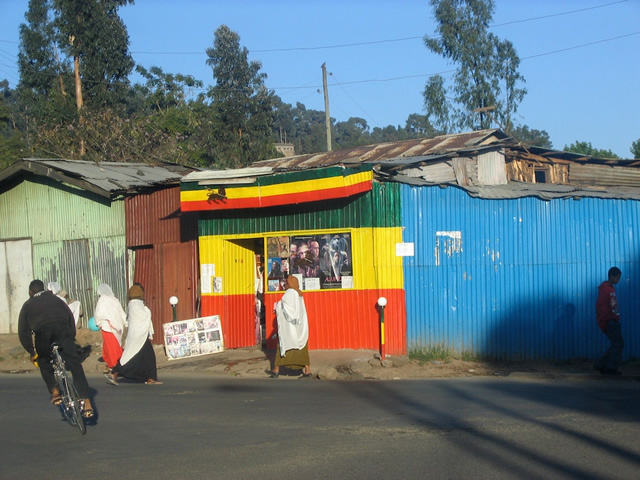 However in the early 2000s Ethiopia has been enjoying a period of peace, and journeys there have been extremely rewarding. 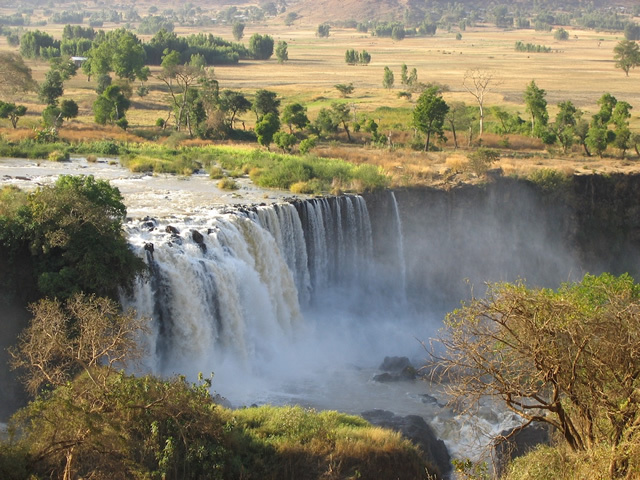 Travel to Ethiopia could be divided into two main sectors: the relatively comfortable and historically fascinating north, and the more adventurous, less predictable other parts of the country. 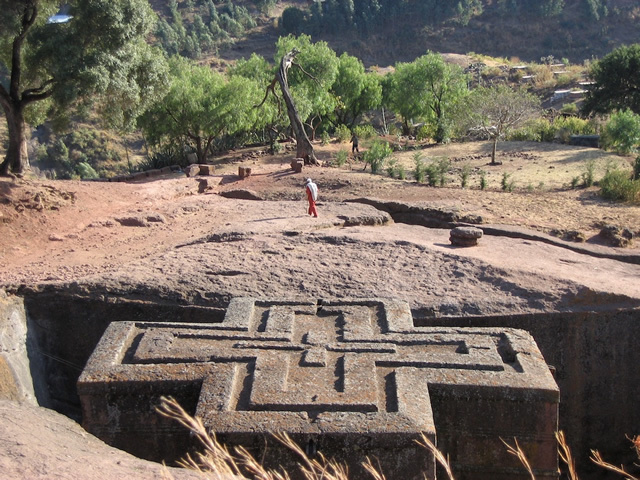 It is fairly easy to tour the ancient cultural and religious centres of northern Ethiopia, such as Gondar, Lalibela, and Axum. 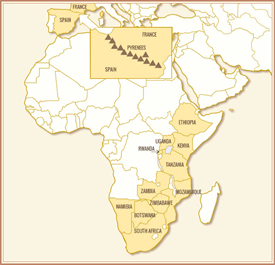 We can fly from place to place, and each of these old cities has a different story to tell. 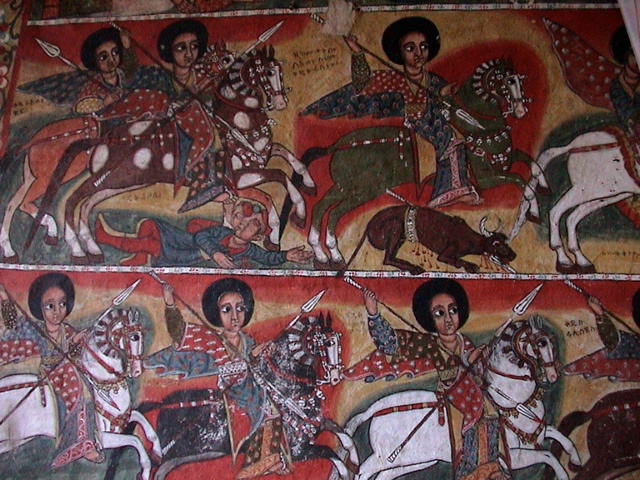 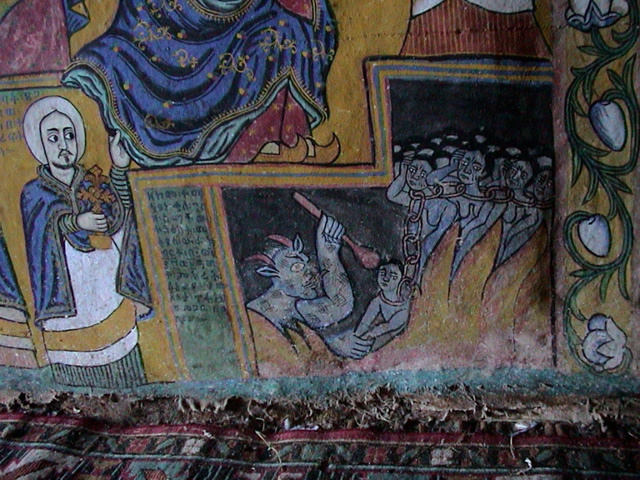 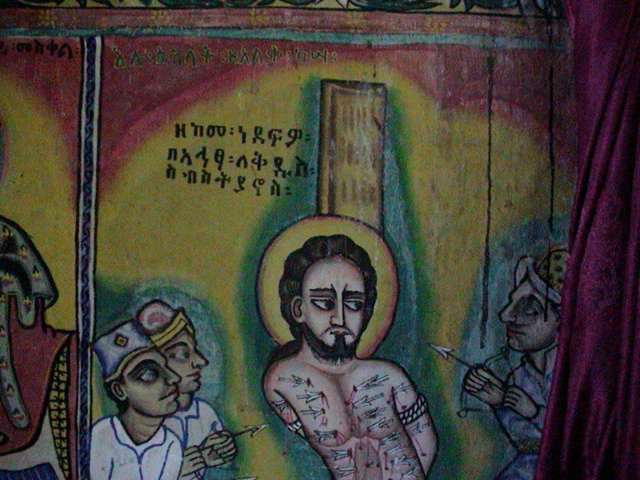 Christianity came to Ethiopia before it did in most of Europe. 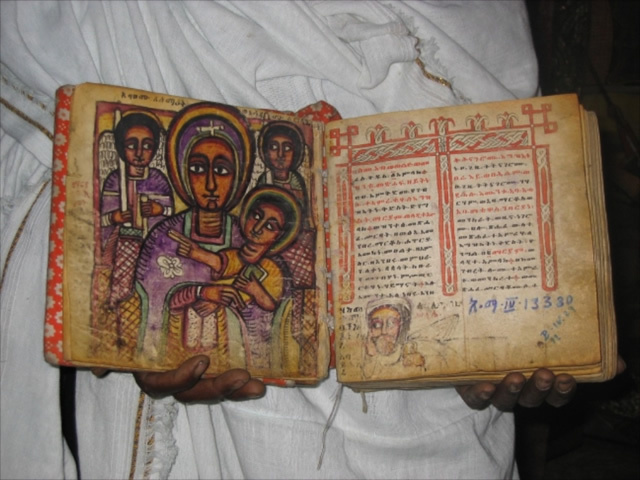 Furthermore Ethiopia’s version of Orthodox Christianity is its own, quite different from anywhere else (along with just about everything else in Ethiopia!). 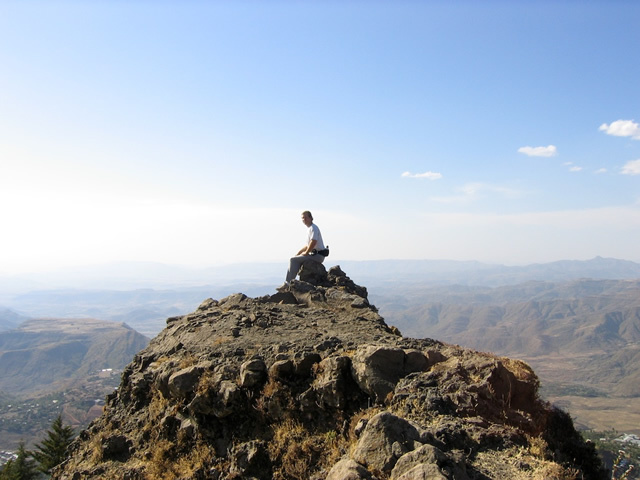 For those who enjoy trekking we can hike in either the Simien mountains, where we are likely to see the vegetarian thick maned Gelada baboons, or walk in the greener Bale mountains, one of the last refuges of the Simien wolf. 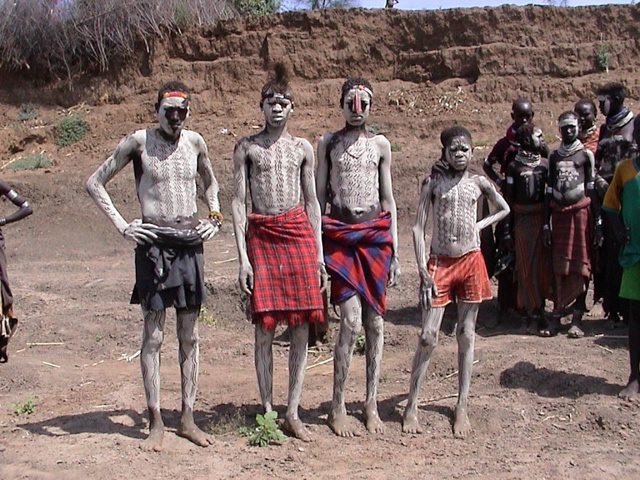 We could trek into the far south to visit the wild Surma people, one of two Ethiopian tribes where the women still adorn themselves with massive clay lip plugs. 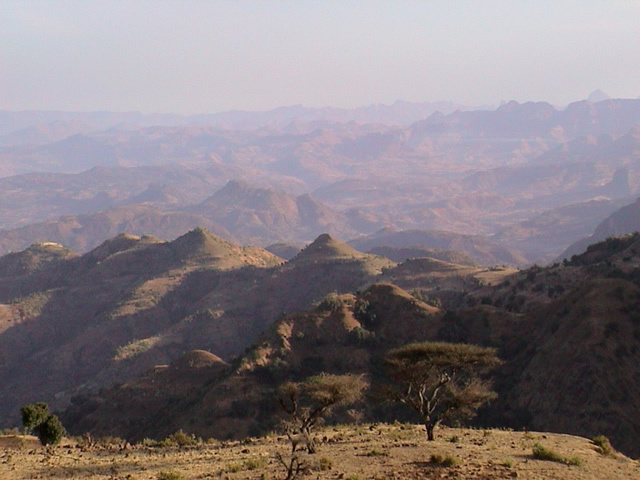 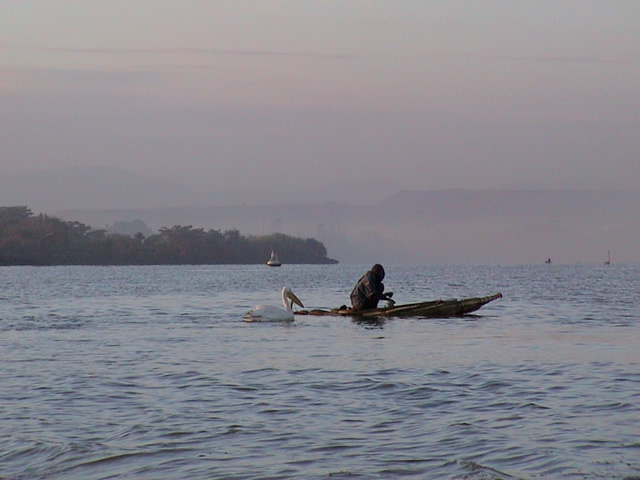 These are just a few of the many different adventures we can have in Ethiopia. 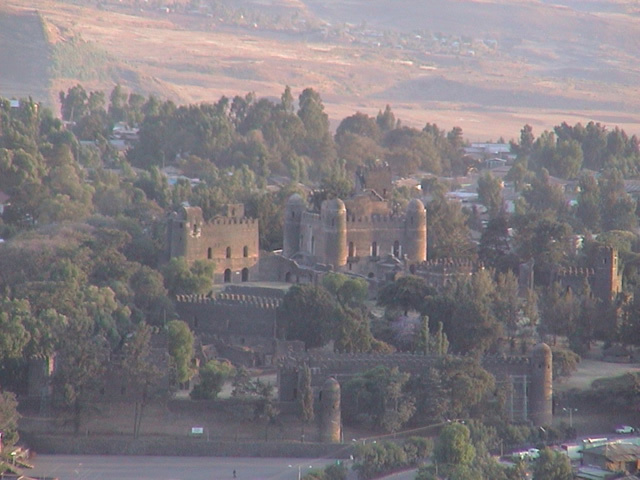 Aside from the historical route, journeying in most of the rest of Ethiopia is far from luxurious, facilities are basic and the travelling is adventurous.